Comstice Mobility Solution helps companies to distribute customer enquiries beyond call center floor to the whole organization and the partner network. 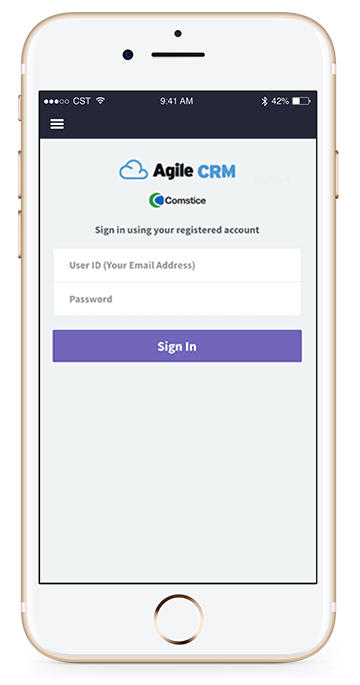 Subject matter experts, partners or anybody within customer journey can login as an agent and receive customer enquiries through Comstice Mobile Agent app. 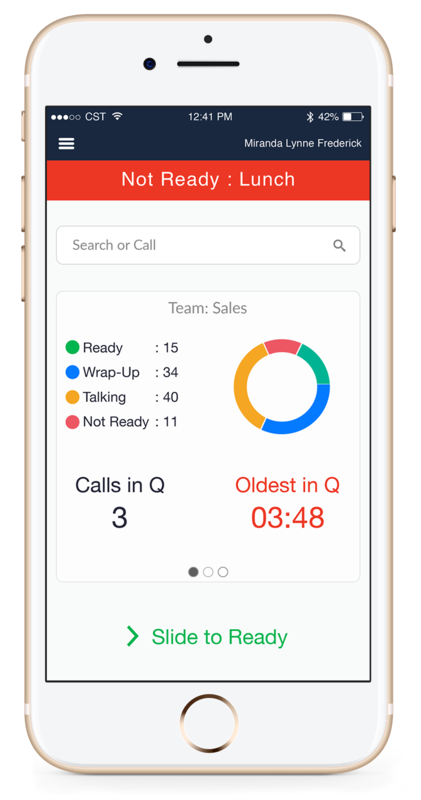 This creates full contact center reportability, voice recording as well as full privacy for the experts. This solution can be used to distribute customer enquiries to nearest branch, insurance broker or a loan expert. These remote agents do not need to be part of the company's data network. 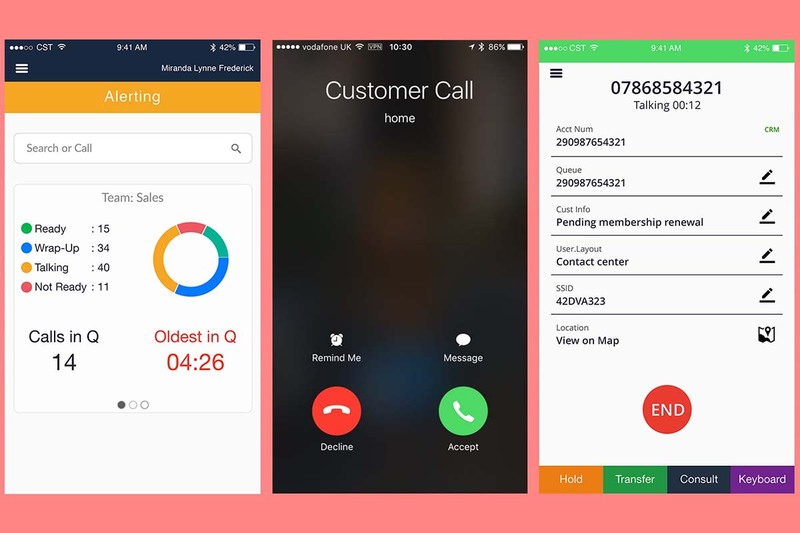 Small businesses such as insurance brokers can receive customer calls through Comstice Mobility solution using their mobile phone line. It is also possible to allocate the nearest expert to the customer instead of longest waiting. 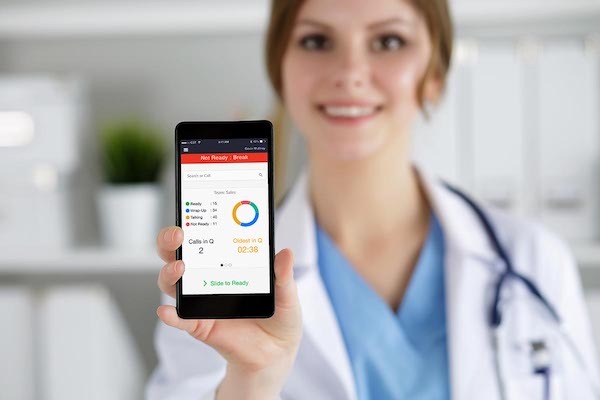 Medical staff and emergency teams can receive customer calls through their mobile phone line using Comstice Mobility solution. 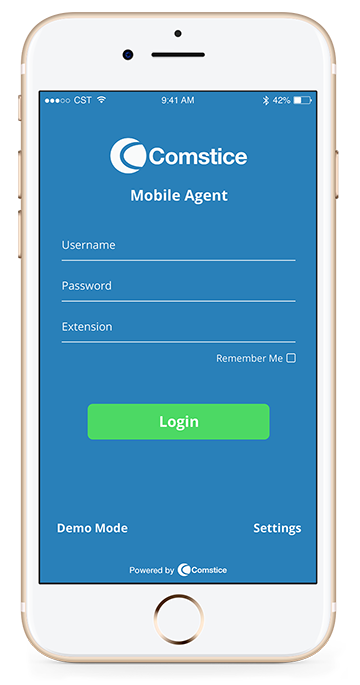 Comstice Mobile Agent app helps them to login to contact center as an agent and receive customer calls from their mobile phone line. All the conversations will be reported in the contact center reporting and voice recording will be possible for those calls. Customer needs to interact with various teams during service delivery in hospitality. Comstice Mobility solution can help customer to interact shuttle drivers, room service, reception, airline cabin crew even before arriving to the airport through various channels. 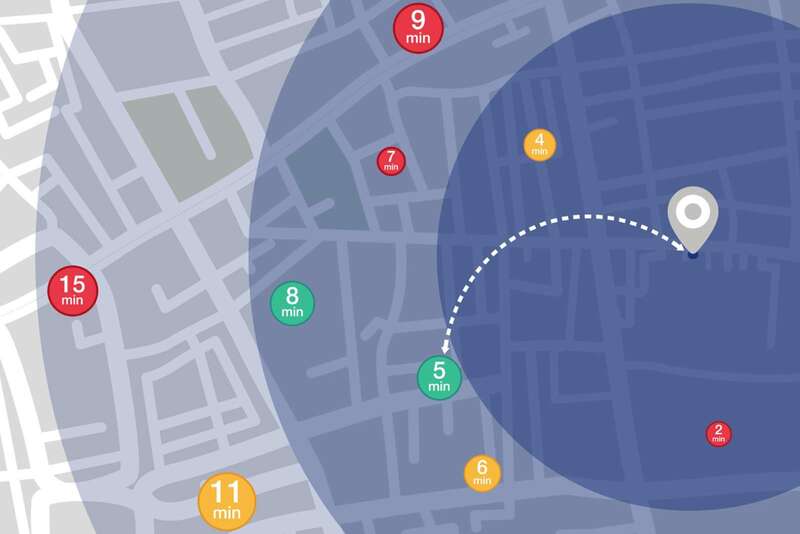 Comstice Location Server running in your environment can help you to monitor agent locations while they are logged in. This can be used by Cisco UCCE or UCCX to select the nearest agents to the customer rather than longest waiting. Caller can type their latitude and longitude information to Cisco IVR by checking from their Google Maps or by telling their location to the front line. 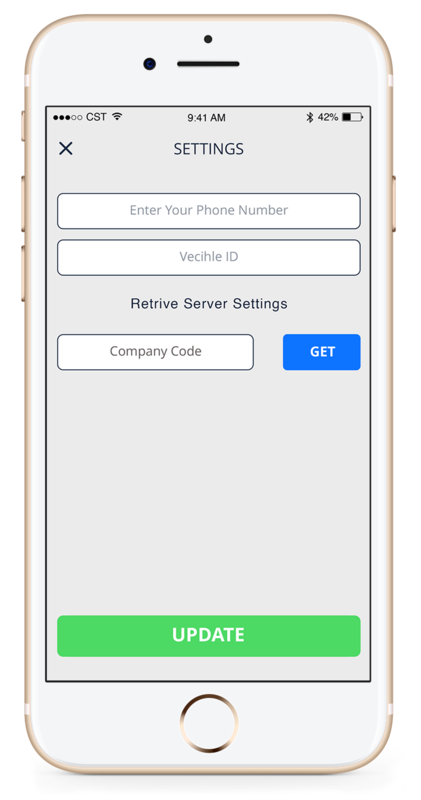 This information is added as a call variable and it can be used by Mobile Agent to access and drive to customer's location. 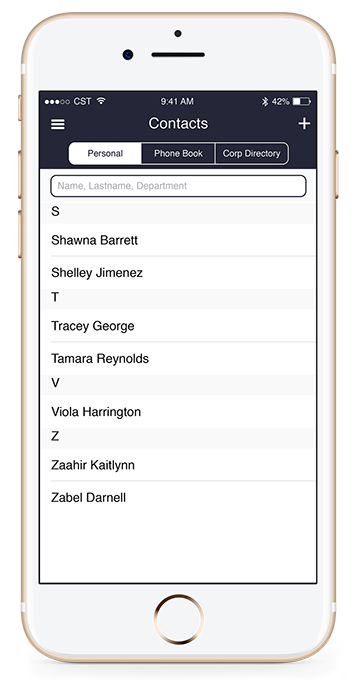 If the agent has supervisor credentials, she can access to team states and change the state of the team members. 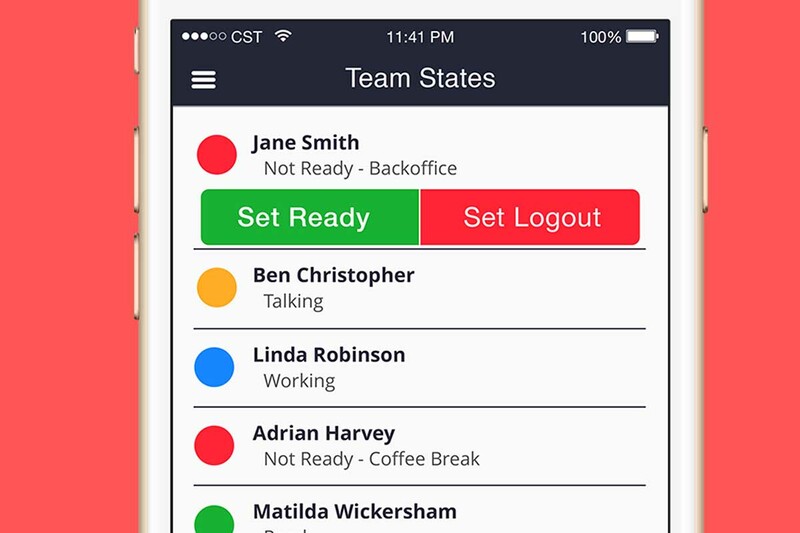 Agents can also monitor the states of their team members. Comstice Mobile Agent is not a VoIP app; The incoming call is retrieved through mobile phone line. Agents can also use your Cisco IP Phone or analogue home line. Comstice Mobile Agents do not need to keep the screen active all the time; Comstice Mobility solution makes sure that agent state is preserved even when the phone is locked or intermittent data network issues are experienced in mobile internet. 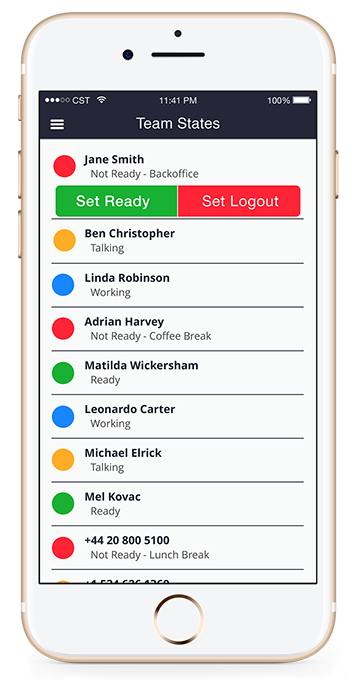 Stay logged in as a Cisco Finesse agent even when the phone is in your pocket. Enter the number which the call will be retrieved. 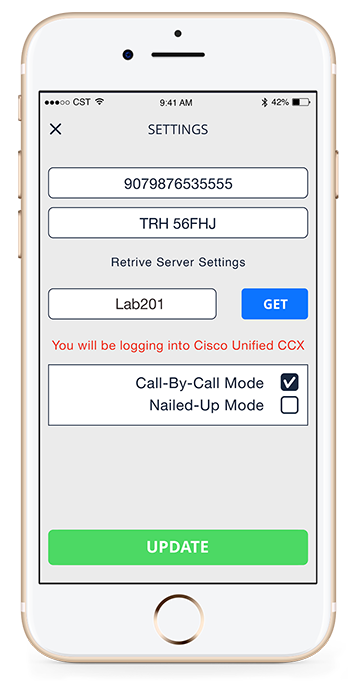 This can be the mobile phone number or any internal or external number your Cisco CUCM can dial. Comstice Mobile Agent app is a Cisco Finesse client therefore calls use Cisco CUCM dial plan i.e. agents can make a call using extensions. As per Cisco Finesse guidelines, agent needs to be in Not Ready state to be able to log out. 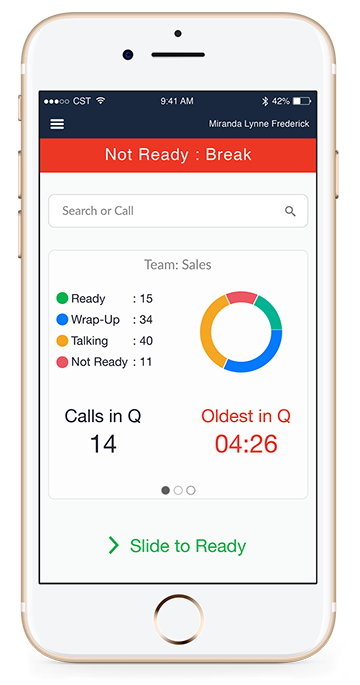 Built-in browser helps to access customer CRM data during or after the call has ended. 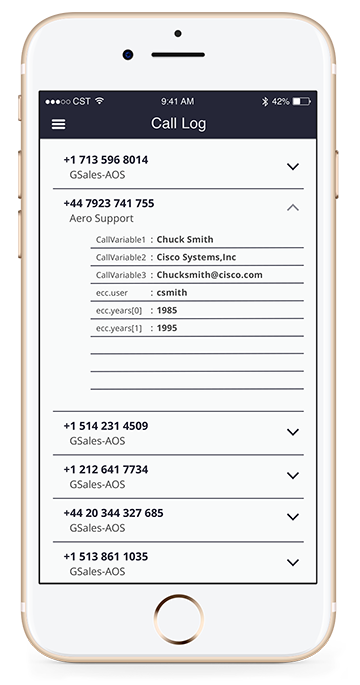 There is no access to mobile device's own contacts since Comstice Mobile Agent uses Cisco CUCM dial plan. Call variables display the Map icon where available in the Call Logs. No additional server required for this feature. If agent also has supervisor rights, she can change the states of other agents or log them out. How is Comstice Mobile App is licensed? Where is Comstice Licensing Server? Comstice Licensing Servers are spread around the world with geo-redundancy in mind. How does the rollout work? 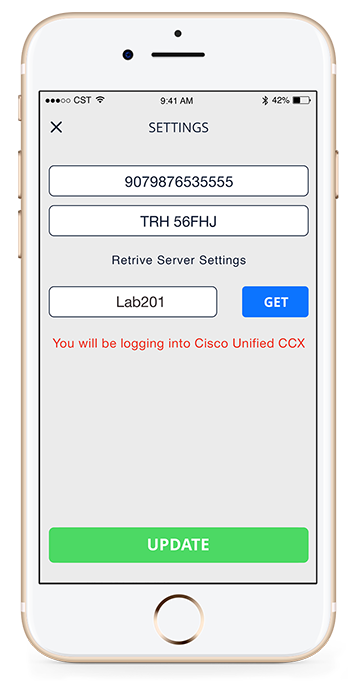 Once you configure your Cisco CUCM and Cisco UCCE/UCCX, agents can retrieve their licenses by entering the company code provided into the app settings. Then either using a Mobile VPN or NAT over the firewall, they can access and login to Cisco Finesse. They can go to Ready state and start taking customer calls. Can this app be used with normal phones and Cisco IP Phones? Yes. Analogue phones or Cisco IP Phones can be used. You do not need to use your mobile phone line. Do you support Windows Mobile Phones? No. Currently we only support Apple IOS and Google Android devices. Is it possible to record voice conversations? Yes. 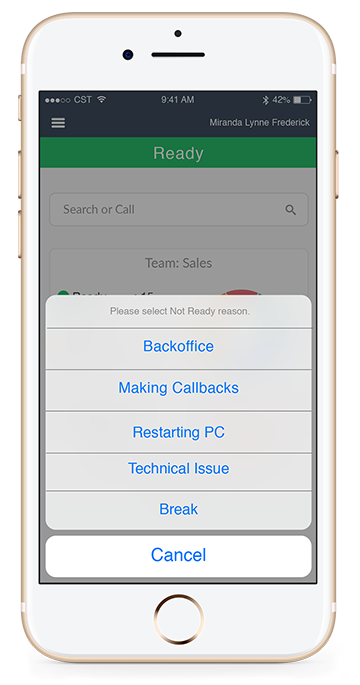 Existing voice recording platforms can be used to record mobile agent calls. Is there is Voice over IP? Do we need Cisco Jabber? You do not need Cisco Jabber and there is no voice over IP in Comstice Mobile App. It is possible to use Comstice Mobile Agent app with Cisco Jabber IOS or Android, if preferred. Can agent lock the phone screen and carry it in her pocket? Does the app need to be active all the time? App can work in the background and agent can stay logged on even when the phone is locked. Can agent disable location monitoring? Is it mandatory? 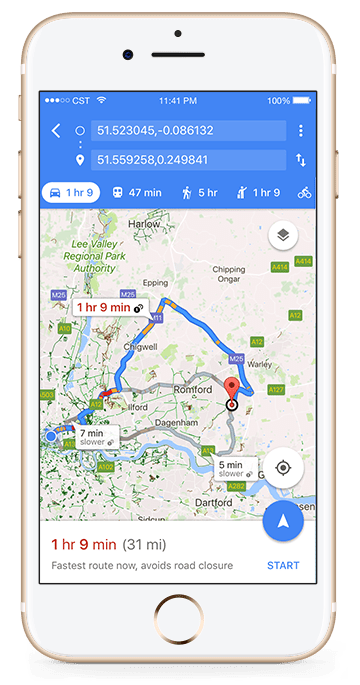 Location monitoring is not mandatory and agent can always disable location monitoring from the mobile device. Location monitoring only occurs when the agent is logged in and it is disabled by default. Depending on the requirements, it can be enabled per team. Does this app have IPad/Tablet support? Yes. 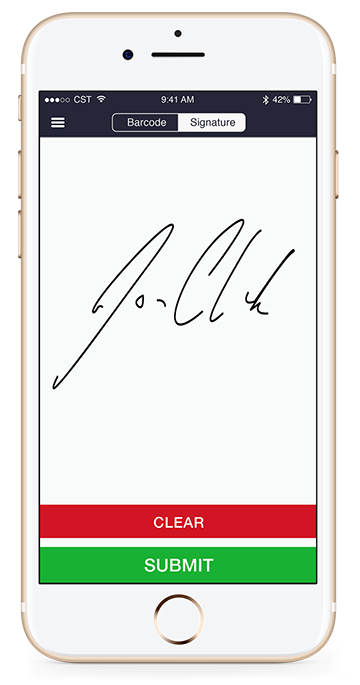 You can run the app from IPad or an Android tablet. In that case, you need to use an external phone that Cisco CUCM can dial in. This could be another mobile phone, Cisco Jabber, home or office phone. Can I try the app without any license or server? Yes. You can download the app and run it in demo mode by tapping on the "Demo Mode" button at the login page. Also you can create a 30-day trial licence for the full feature set.